The first GT Live event, organized outside Northern Cyprus, came to an end. 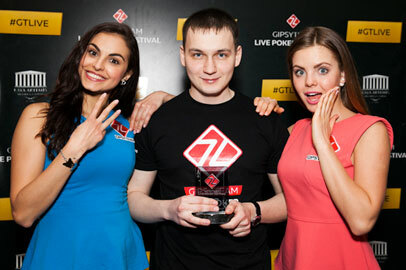 It's worth mentioning that the winners were still the same "usual suspects" - Ozgur "phaplap" Orda won IPT Championship and GT Live Main Event was taken down by Alexander Gnatenko (Ukraine). Both players has been our guests before, though for Alexander it was only a second visit to our festivals. He is mainly a cash game player & late registered the tourney he won only after a losing cash session. New venue is always a difficult task for the organizers, but we feel like we managed to resolve all key issues & have a good understanding how to improve players' experience going forward. See you later at GT Live & IPT events! 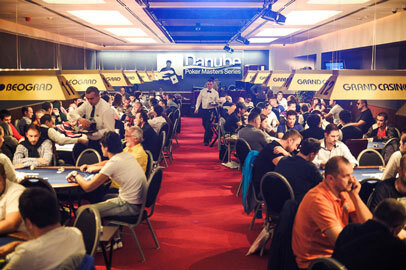 Saturday was a turning point in both key tournaments of Belgrade Poker Festival. IPT Championship reached the pay zone & by the end of the day there were only 17 players. Ozgur Arda from Turkey is leading the field, a fixture in GT Live events this experienced Turkish player was constantly unlucky during our events in Kaya Artemis, and he really hopes to turn things around in Belgrade. Most of the remaining players are from Serbia & Israel, there are only two players representing Russia - Anatoly Zyrin & Sergey Medvedev - and Miki Heder (Denmark) with an extremely short stack. 50 players entered GT Live Main Event on Saturday's night joining all those who qualified through cheaper flight feeders. The last flight proved to be the most popular bringing total number of entries to preliminary flights to 140. This event has a faster structure, but still they were fighting all night long. Cash zone was all about no limit holdem once again. 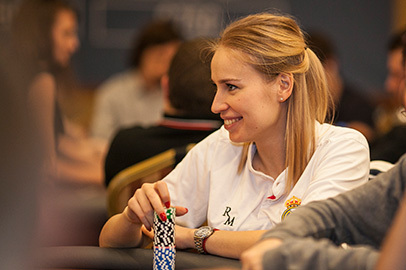 The highest limit was $10-20 with players from Turkey, Serbia & Israel playing in this game.